Cartagena is an astonishingly beautiful city, and is home to some of the best architecture, and property for sale in Spain. Situated in the south east of Murcia, Spain. The history and architecture in Cartagena is all around you, as you meander through the narrow cobbled streets, be sure to look up at the historic buildings, and don't miss the beautiful churches hidden between the now modern array of bars, shops, and restaurants. The city regularly plays host to some fantastic, art exhibitions, carnivals and fiestas,that feature all year round. Many of these take place in front of the historic town hall building, close to the port. Cartagena is now a vibrant and modern city, with some of the highstreet fashion companies, choosing the city for their stores such as Zara, Massimo Dutti & more. 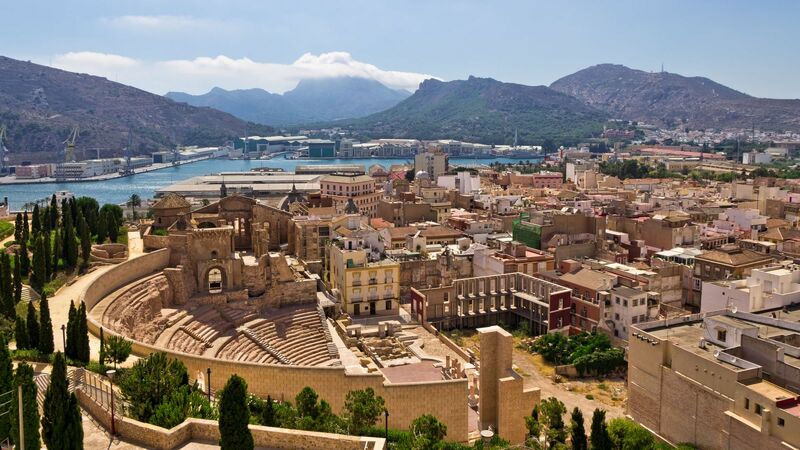 Some of the best property for sale in Spain can be found in Cartagena, and property prices here are on the rise, which once you have visited this spectacular city, will understand why. 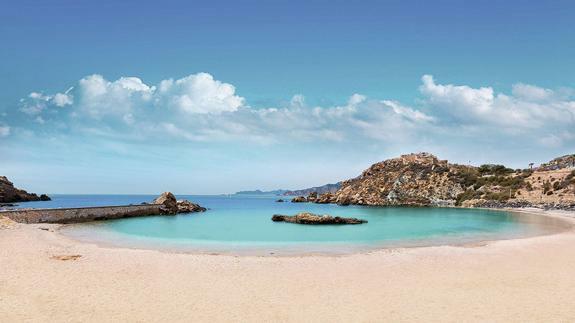 It is not only history, culture & shopping that Cartagena has to offer though, as if you know where to look there are some of the region’s best hidden beaches situated around its coastline. Like the beach cove of Cala Cortina. With its Mares Bravas restaurant serving the best fresh fish and tapas, along with a children’s play area, and scuba diving on offer, it is a truly magical place to visit.